Scam artists wanting to throw you off your game will prey on your anxiety by provoking you, a job seeker with a false sense of urgency by saying things like, “you have to act now” or “time is running out.Scam artists will typically require things like certification fees, background-check fees, or set-up fees. This is a big red flag.Never give out your personal information over the phone to a stranger. Often, scam artists will ask for credit/debit cards and bank account details and once they have this information, you will likely not hear back from them. Do not accept a money transfer where you can retain a portion as “payment or money or cheques deposited into your accounts.Always confirm the name of the company that has invited you for an Interview. Confirm that the venue of the interview indicated is the same as the hiring company’s or recruiting agency’s official address. 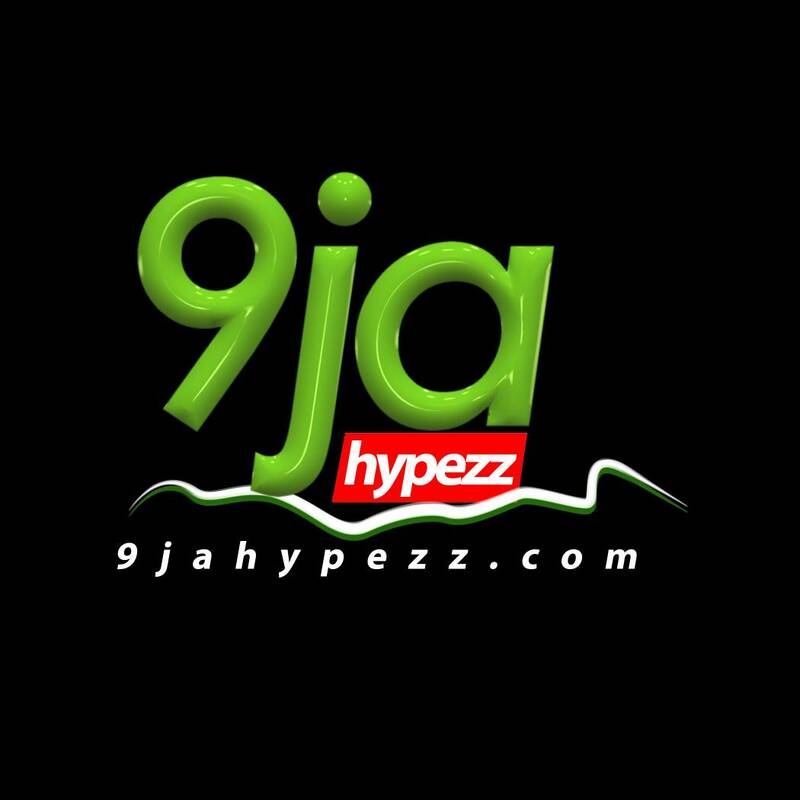 9jahypezz.com endeavours to ensure that all job adverts on our site are for legitimate job opportunities and will remove any advert identified to have contravened the 9jahypezz Terms and Conditions. Do NOT respond to the advert or emailReport it to 9jahypezz immediately, providing a link to the ad or a copy of the email.Make sure you have up-to-date anti-virus software to protect your computer.If you have supplied your bank account or credit card details, please contact your financial institution immediately and ask for their adviceBe alert for suspicious emails asking for personal details.Be sure to always provide a link to the fraudulent job advert or a copy of the email.